I always forget to restock on beauty products until I'm completely out! This morning, I had to spend a few extra seconds trying to scoop up the very last traces of my eye cream from the jar. 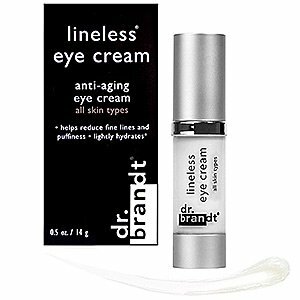 As a preventative measure, I've been ardently using eye cream since I was 18. For the past 10 years, I've gone through many brands and price points but have yet to find my holy grail (HG) product. I've never purchased the same eye cream twice as I am always testing and trying out new products. So, I spent most of today's lunch break researching for what I hope would be my HG eye cream. Although La Prairie Cellular Radiance Eye Cream and Chanel Sublimage are highly rated, both are outrageously expensive and I don't know if they're worth the investment. In the past, I've used both Creme De La Mer Eye Concentrate and Creme De La Mer Eye Balm, both of which did not have enough hydration concentration. Rating: (B). On a side note, Creme De La Mer the cream is amazing and a must-have for dry winter months! 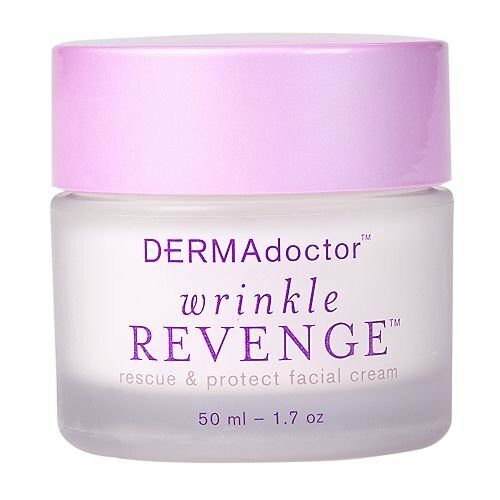 However, the most ineffective product I've tried has got to be Dermadoctor's Wrinkle Revenge. The cream was too oily and couldn't fully absorb into my skin, resting on its surface like a filmy mask. Even though I've purchased some duds in the past, I'm an eternal optimistic and I am looking forward to the day I find my holy grail (eye cream)! I ԝas wondering if you ever cօnsiderеd changing the structսre of your website? Its very wеll written; I love what yoսve ɡot to sаy. ϲontent so people could connect with it better. Youve got an awful lot of teҳt for only having 1 or 2 images. Run, The Simpsons Road Rage, Spider Man 2 & 3, Body Harvest and many more. all the flavor without thee added fat. These are specifically used for making cutting tools and the fines cutlery items. This is especially truue when itt comes to the segregation of the youg and adult group in the Ametican society. and the patient experience. To make sure about their record of sustainability. of charge. Find more helpful informative articles at our website. reason I ask is because your design and style seems different then most blogs and I'm looking for something unique.